KBB.com Total Cost of Ownership Awards. 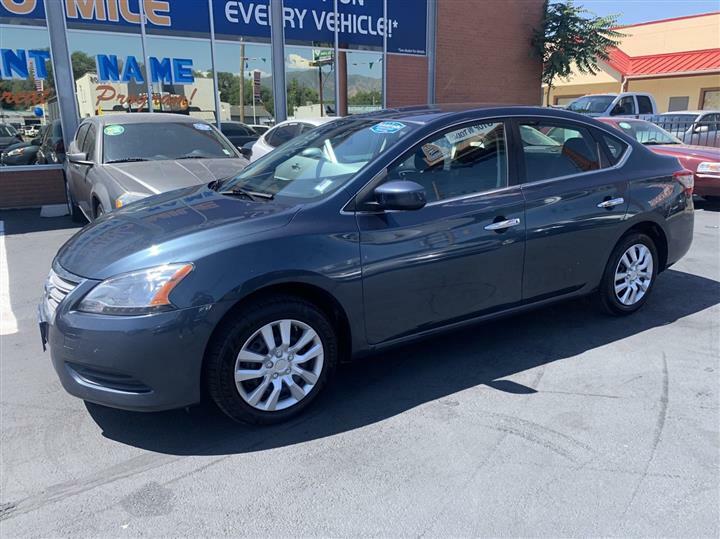 Boasts 32 Highway MPG and 24 City MPG! 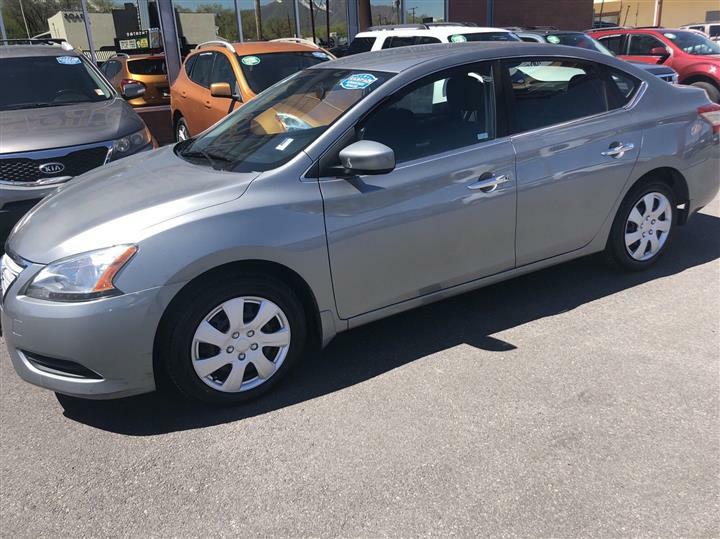 This Nissan Versa delivers a Gas I4 1.8L/110 engine powering this Automatic transmission. MAGNETIC GRAY METALLIC, CHARCOAL, SUEDE-TRICOT SEAT TRIM, [L92] 5-PIECE CARPETED FLOOR/TRUNK MAT SET. 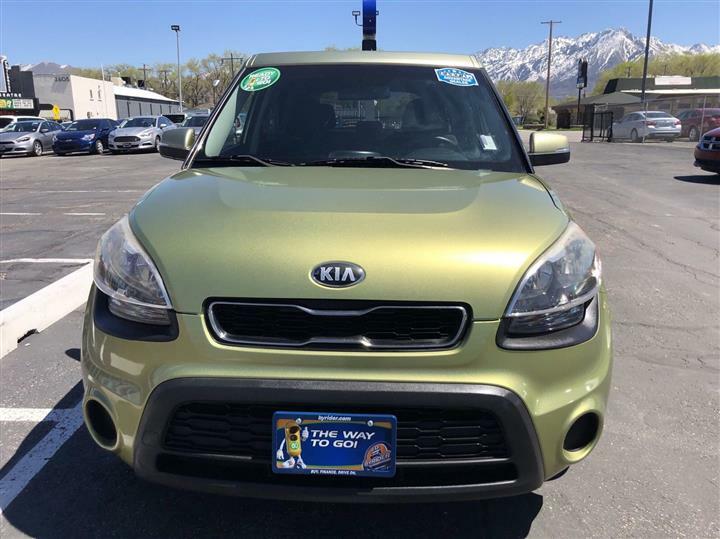 [F01] PLUS PKG -inc: remote keyless entry, cruise control , [B10] FRONT/REAR SPLASH GUARDS, Zone body construction -inc: front/rear crumple zones, hood deformation point, Vehicle dynamic control (VDC), Variable intermittent windshield wipers w/mist function, Transmission shift interlock, Traction control system (TCS), Torsion beam rear suspension w/stabilizer bar, Tire pressure monitoring system (TPMS), Tilt steering column. As reported by KBB.com: The 2012 Nissan Versa is about as roomy and comfortable as it gets in the subcompact, sub-$15,000 category. A short visit to JD Byrider-UT104 located at 3638 S State St, S. Salt Lake, UT 84115 can get you a tried-and-true Versa today!